I actually got this eyeliner as a Sephora birthday gift but I gave it a try and fell in love with it, it’s one of the best crayon eyeliners I’ve used. It goes on smoothly and has a great finish to it. You can get this at Sephora for $31.00. I recently changed my face wash routine because as I wrote before my skin must have changed because what I was using before wasn’t working anymore. I decided to try clinique, this is their foaming face wash, my face has never felt so damn clean. Using this with the brush just makes your face feel amazing. You can get this at Sears for $24.00. I wrote about how Aveda released a dry shampoo that I used a lot while I was in school. Towards the end of school they also released a dry conditioner, for those of you who use dry shampoo and restyle your hair, this product is for you. Dry shampoo is for the roots to soak up the oils but when we restyle our hair what is protecting the ends from the heat tools we always use? Nothing. Aveda came up with just that, it detangles, conditions and is a heat protector for your mids and ends! It smells amazing, like the Aveda Shampure scent and doesn’t leave your ends looking dirty. 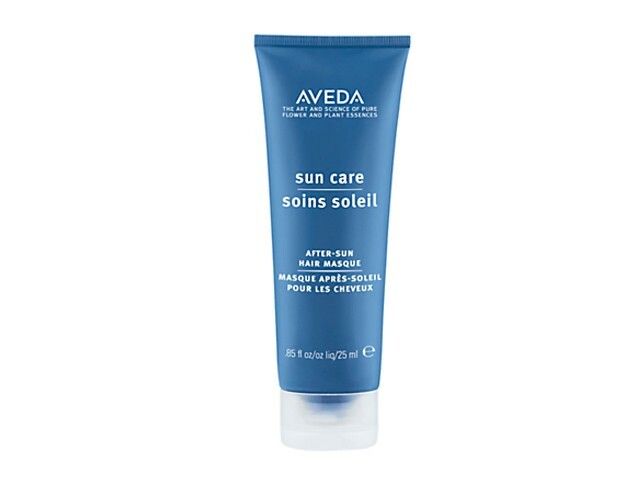 You can get this at Aveda for $31.00. It will kill me to write about this because I know this place will get more popular. Bitter Sweet is an amazing place to get jewellery, I’ve been getting my earrings from here for years but recently they stepped up their game and got even better products. This is a recent ring I got that matches my earrings for my birthday. You can get these at Bitter Sweet for $78.00. My amazing boyfriend got me this speaker for my birthday, I’ve always wanted one and he was thoughtful enough to get me one. It’s actually amazing, it comes in multiple colours, it’s waterproof, wireless, the sound is clear and you control it with you phone or ipod. You can get this at Best Buy for $129.99. My amazing Mum and Step Dad got me this scale for my birthday (I asked for it). I have a FitBit and wear it everyday, I try to track my food everyday but I wanted to track my weight aswell. Once I’ve used it more and more I will write a full review like I did for my FitBit. You can get this at Best Buy for $129.99. I’m the type of person who thinks if you don’t use an eyelash curler before you put mascara on it looks weird, to me it makes your eyelashes pop even more. I got this one from Sephora for $21.00, it has lasted me a long time and it comes with extra eyelash pads. Totally worth it! I got this because I needed more cream to go in my work bag, I smelt tons of creams and fell in love with this smell plus I love the name. I normally just leave the cream in my bag until it’s used up but I’ve been taking this with me everywhere! I got it from Bath & Body Works for $13.00. I got this awhile ago and I use it mostly for when I go out to nice places or I just want to look good. It’s great, it heats up quickly, does great job on curling hair and cools down fast as well. I actually got this as a gift so I’m not 100% of the price but it’s roughly $40.00-$50.00. I love this colour, I usually put it on all the time between another red colour I wrote about before. I got this at Sephora for $17.50. I played sports my whole life so I need something strong that would smell great but would actually clean my clothes. My mother gets this for me and it’s great! It’s roughly $8-$9 but you can get it at almost any grocery store and price match! I am in love with these! They sound great, feel great on your ears, can wear them for a long time and even though they are not noise cancelling you have to take them off to hear people properly. I got these at Best Buy for $179.00. Awhile back I went shopping with my sister and found this at Sephora. 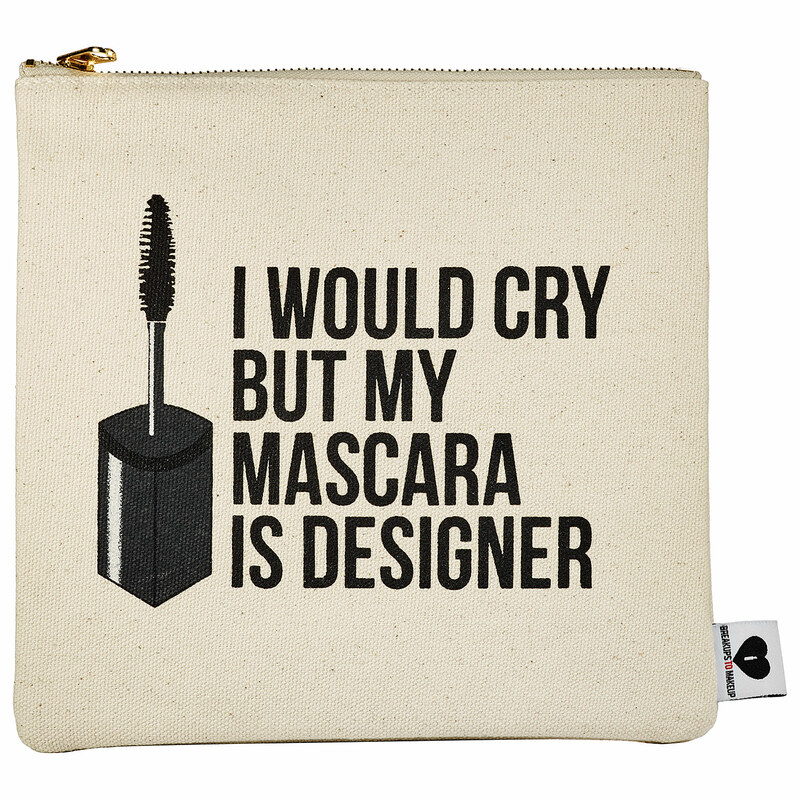 It’s a makeup bag that reminds you no matter what happens in life, you can still truck on and be strong. There’s three different bags, mine is the one above, the others say, “Losing you hurt but losing my makeup bag would be a tragedy” and “Life is short, wear more makeup.” It’s a pretty good bag, I don’t have that much makeup so it all fits in the one bag but if you do have a lot of makeup it’s a good travel makeup bag. These bags are vegan and cruelty-free so they’re badass. You can get these bags at Sephora for $30.00. Summer is officially here so we need to protect ourselves! I say this a lot because I have ginger skin even though I’m not a ginger, I burn easy and burns hurt and can turn into cancer and what not. We just don’t want that. In my opinion you don’t need to spend a lot of money on sunscreen, they all have the same thing in it just different brands. For your face, maybe you should spend a little bit more on it but for the rest of your body whats the point? The only thing you really need to focus on is the SPF. Ever since Target was in Canada I used theirs but they are no longer here as you guys all know! I don’t even know how much this was because I got it awhile ago but it’s not expensive at all. I live for this stuff! I wrote about the shampoo awhile ago in one of my monthly favourites but here is the masque that you use after the shampoo. As I’ve said before I work in a pool so my hair gets damage easily. 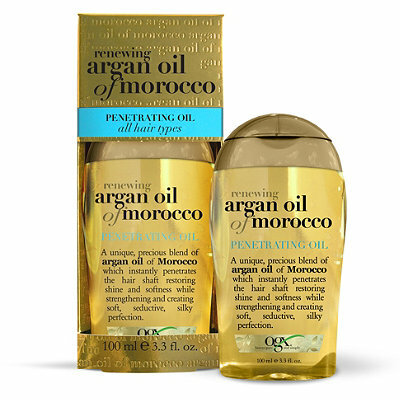 The shampoo gets all the chlorine, salt, and product build up out and this restores your hair. Ever since I bought this again after awhile of not using it my hair hasn’t turned blonde from the chlorine bleaching it, and my hair stays soft. I use it after every time I come out of the water, and on Thursday I use it about 3 times in one day. You can get this at Aveda for $27.00. A couple months ago when I went shopping with my sister we stopped at Aveda to get chlorine shampoo, they had these sweet donation that if you donated $10 you get a back massage. When they did it you get to pick the smells you want to relax you and what not. This is the one I used, it smelt amazing, it made the massage THAT much better, it was honestly heaven. You can get this at Aveda for $27.50. I got this a couple years ago for Christmas from my loving mum. This is such a badass gift because you can do so much on a tablet, I watch movies all the time on here or use it when my phone needs to be charged. It’s great, I don’t believe they sell this one anymore but they have new versions! 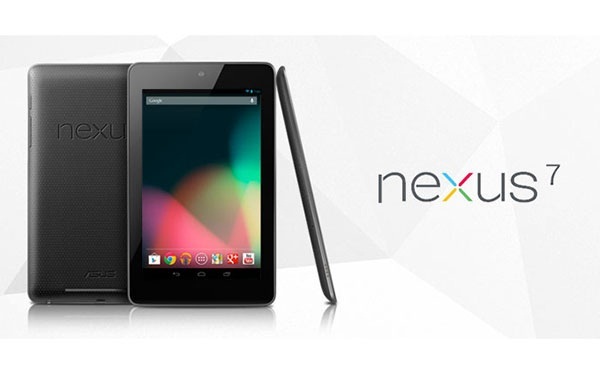 Any electronic store will have tablets for sale. 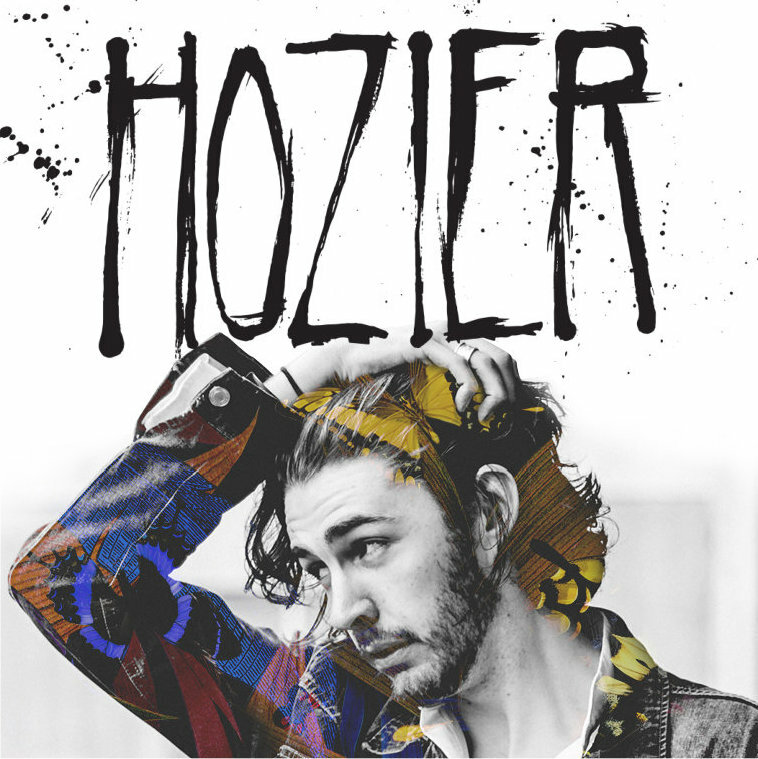 I’m sure you’ve heard this song before since it’s all over the radio but I’m in love with this song, it’s a great beat for the summer! Check it out. I heard about this awhile ago and I thought it was just one of those things people make up and it doesn’t actually exist. I was actually in Best Buy one day and I saw it, I grabbed it right away and bought it with a couple of films to go with it. This thing is amazing, there’s an app you can download and it works wireless through WiFi. I’ve printed off about 12 pictures from my phone from this. It’s great and it goes well with the cameras they have. When I sent out that Facebook post asking all my lady friends what’s the best makeup remover my mum saw it and that’s when she gave me the Clinque sample in my March Favourites. Well my Mum’s best friend saw the post as well and gave my Mum her sample bottle for me to try. 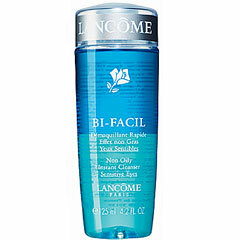 The Lancome Bi-Facil makeup remover is one of my favourites (tied with the Clinque one). They are honestly both great products. I find the Lancome makeup remover hurts my eyes a bit but it gets more of the makeup off, it has also lasted a little bit longer than other but not by much. You can get this product in a lot of stores, Sears, The Bay, Shoppers Drug Mart and of course Sephora for roughly $36.00. This was the product I had in mind when I was looking for a new face wipe since Target closed down. This product is great, like the entire Cetaphil line is, it really is gentle, refreshing, and doesn’t make your face red when you use it; it also comes in two sizes! They have a small travel pack (10 cloths) that you can put in your purse or beach bag, and they have a big pack (25 cloths) that you would leave at home. The only problem with these is they’re impossible to find! I’ve been using them for about 2-3 weeks now because they’re hard to find but I’m impressed with them. I kept going back to the store to see if they had them but they didn’t, then I went to the travel section and bought 3 travel sizes ones. 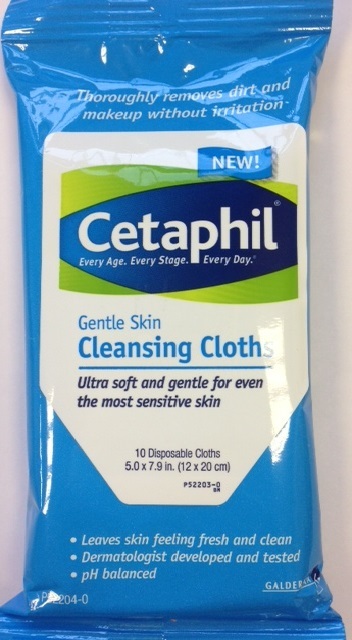 I absolutely love Cetaphil products! You can get these bad boys at Shoppers Drug Mart for $5.00-$7.00. 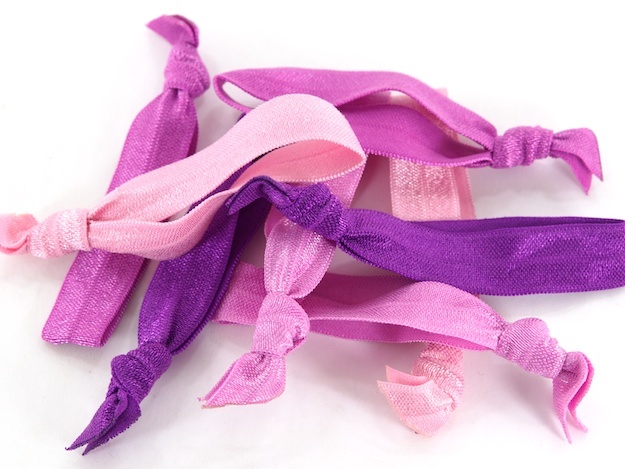 Every girl tries to find that one hair tie that doesn’t leave that dreadful lump on the back of their hair. Well I think we have found it ladies (and gents). I bought one just to try it out and I fell in love with it. They last a long time and don’t fade in colour or get stretched out fast. You can get an 8 pack in different colours at Sephora for $11.50. I was looking online to see what would help with chlorine burn, vitamin C helps get rid of it but vitamin E helps restore your skin. 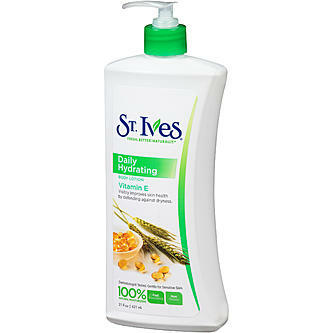 I love St.Ives body wash so I got this lotion. This works so well, my chlorine burn was gone and my skin felt great. 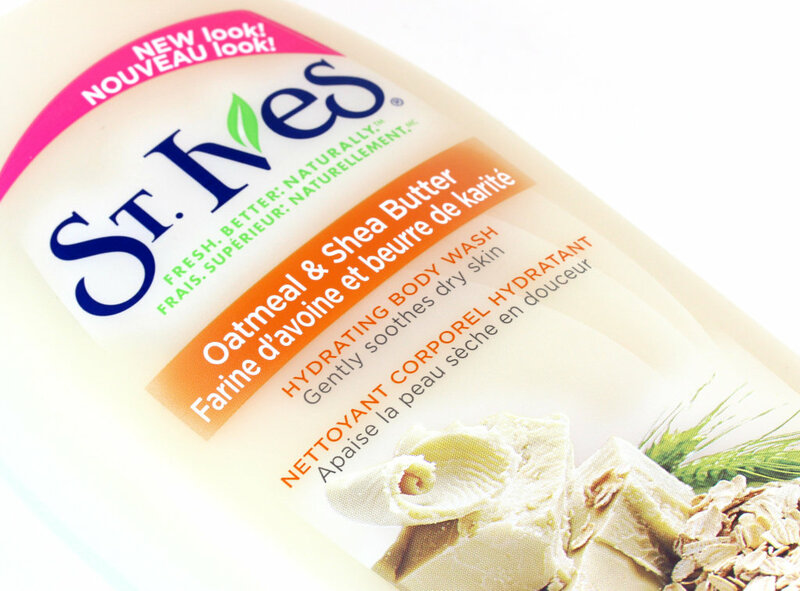 I got this at Shoppers Drug Mart for $4.00-$5.00. 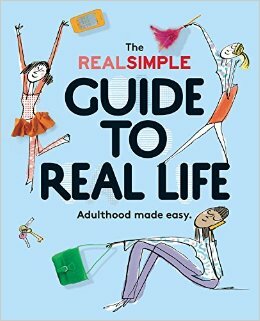 I saw this book advertised on The Real Simple Instagram and thought it was an interesting idea. So I went on a mission to a Chapters that would have it, this book is a great idea! I learnt more about life reading this book than I ever did in high school! It teaches you about spending money, credit cards, insurance, and so much more. You can get this at Chapters for roughly $30.00. 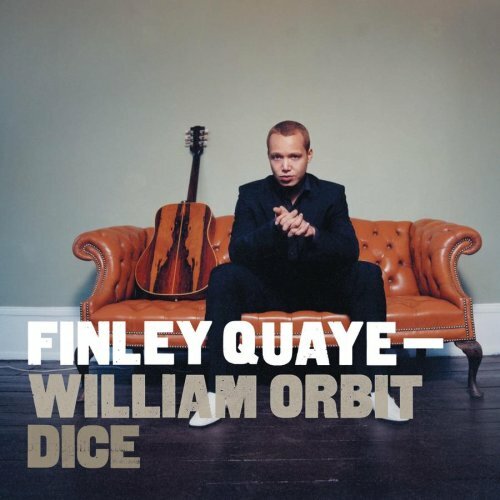 I heard this song on the music section on YouTube and fell in love with it! I know this seems like a “what the heck” moment but my agenda is a life savers! I never used it in school but with adulthood you kind of need one. I know you can put everything in your phone but I’m the type of person who likes to have it all laid out in front of me, just makes things easier! 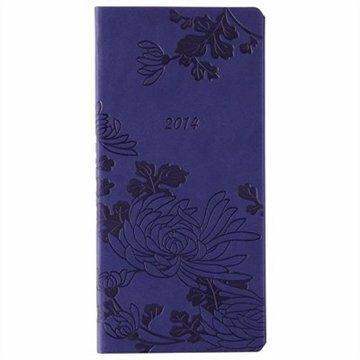 You can get your agenda at Chapters for roughtly $12.00-$22.00. I believe I got this for Christmas 2 years agao and I still have it and lots of it. It’s not an everyday make up routine, maybe once a week. I tend to use it whenever I have chapped lips that just started to get bad. It’s great because it gets rid of all the dead skin and your lips start to feel good again. 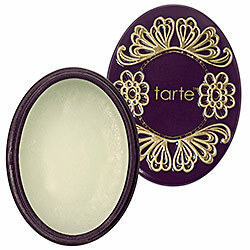 You can get this product at Sephora for $21.00. I saw all the commercials for this new product and I wanted to try it out for myself. 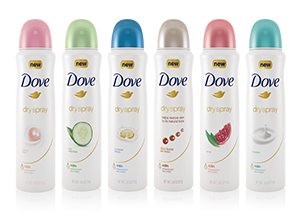 I use the normal Dove deodorants so I’m familiar with the company, I must say I’m pretty impressed. It smells great and you don’t have to worry about those clumps that can happen. Now the bottle says it’s 48 hour protection – that’s a straight up lie – it works like your normal deodorant, you’re gonna have to reapply. You can get it at any local store that sells beauty supplies, mine was roughly $6.00. I got this because we all know I work in a pool and it kills my hair. I’ve been using this for about 2 years now and love it, you don’t need a lot, maybe a little drop, rub it in your hands than put it in your hair. I mostly put it in the ends because that’s where it gets the worst. You can put too much in your hair and make your hair greasy looking. You can get this at any beauty supply/drug store roughly for $6.00 to $7.00. So the story with this one was I ran out of body wash at my boyfriend’s house and forgot to buy more. When I was in the shower one of the roommates body wash was there. She’s my friend so I just used a little bit. It made my body feel so soft and clean, I went home and bought some for myself; and it smell pretty good too. The best part is after I come out of the chlorine and I use this my skin isn’t dry and itchy anymore. I got this at Target for $4.00. My good friend decided that she was going to have a wine and cheese night, and I’m not much of a wine drinker but I do love sangria. My boyfriend got me hooked on it, anyways, I started looking online and I know the Girls’ Night Out brand is pretty good. 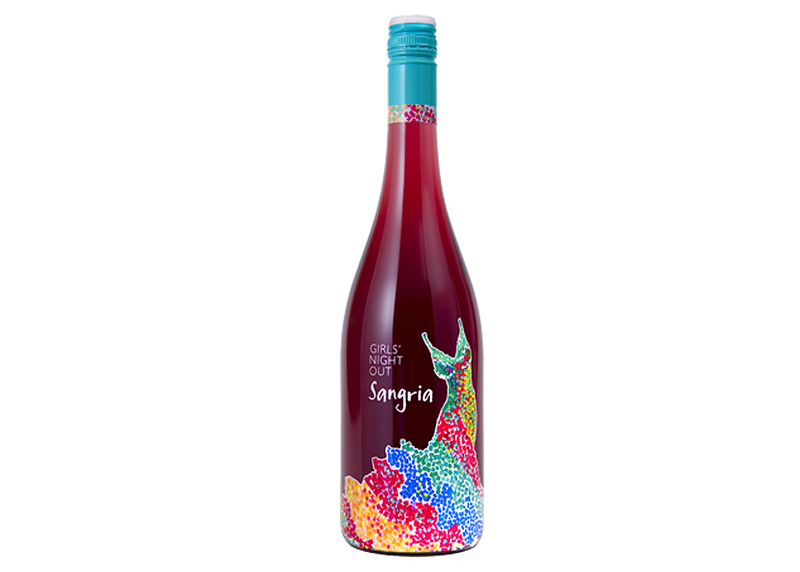 I found sangria flavoured wine! It’s pretty damn good, I shared it with my family before the wine and cheese night, and we finished the bottle pretty damn fast. In the summer you can totally put it in a jug, cut some fruit up and sit outside with it. It is definitely a good starter wine. Here in Canada we have a alcohol store called the LCBO, you can get it there for $8.95. This song is mostly know from the show The OC, all their soundtracks are amazing! I was obsessed with this song when I first heard it and I’m glad I found it again. Let me know if you like it! I’ve wanted this camera for years but it’s so popular and kind of hard to find. My sister found it for me and gave it to my for Christmas. 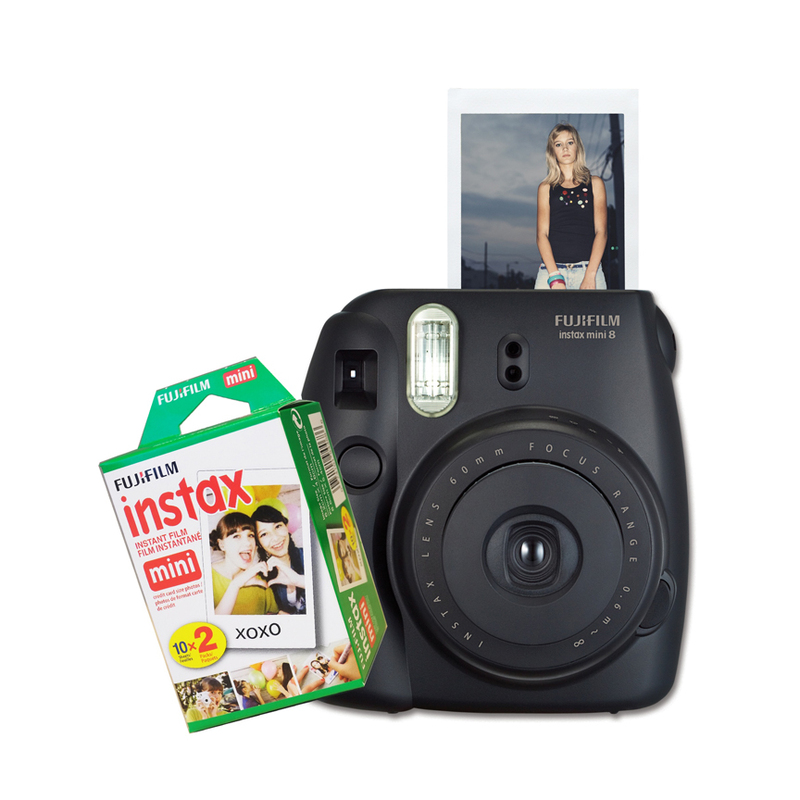 The pictures are smaller than normal Polaroid cameras you grew up with or that your parents had but you can get a camera with that size film. 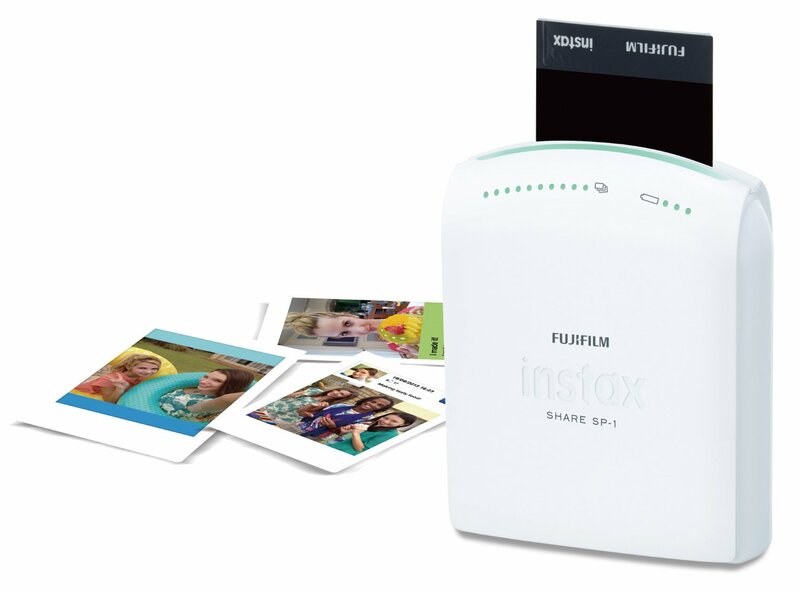 The camera is $99.99 at Best Buy, it comes with 2 film packs (20 pictures), the only problem is finding more film, they sell out fast and cost $12.00-$21.00. You also can only get photo albums for it on Ebay right now, they haven’t gotten that for, nor do I think they will. They seem to focus on the cameras only. It is still an amazing and fun camera, old things are coming back! Alright and that’s it for February Favourites, let me know what you think of my products or tell me what your favourites were this month.